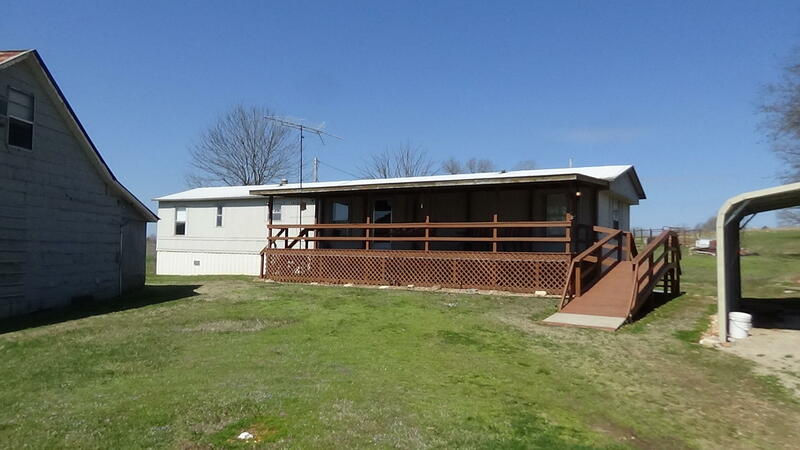 Well maintained single wide on three acres with incredible views, two wells, two electric service poles providing a great location to set up an RV as well or to build, Multiple storage buildings and a finished shop compliment this immaculate property. 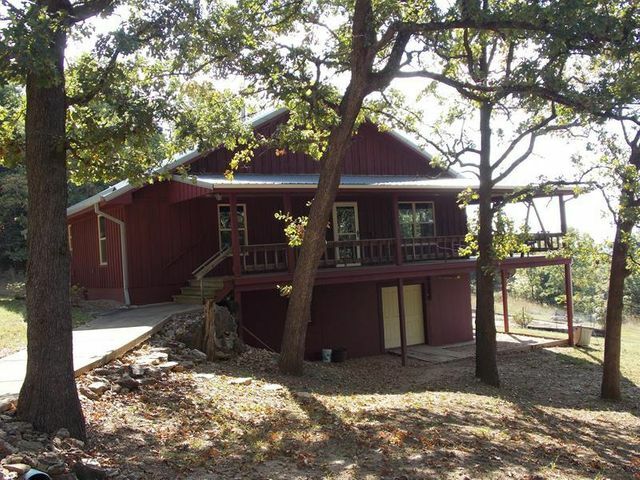 Close access to J hwy and still the peace and quiet that only the Ozarks can provide. Large covered deck looking out over rolling hills. From 160 go south on J Hwy to County Road 539 left. Property is at the top of the hill.